The cost of each workshop is € 20,00. For those who participate in all three workshops the cost is € 50.00. The cost includes the registration fee to the association LuceGrigia. 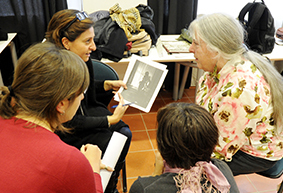 This two hours experiential workshop is dedicated to those who want to know first-hand the Coaching Game, an instrument of great versatility widely used internationally in art therapy, coaching and training in socio-educational, and presented for the first once in Italy on the occasion of PSPF 2014. 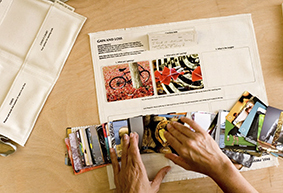 The Coaching Game is based on the use of 65 photographs, each of which is accompanied by one word and accompanied by a story and a series of quotes and reflections. Starting with a question or from the analysis of any situation, the Coaching Game allows you to stimulate the transition from logic to emotion, from rationality to creativity, in a challenge that is being able to identify points of view other than that there are family and, therefore, to look at things from new perspectives. The expansion and the different orientation of the points of view allows the design of new intentions and to define concrete actions in response to different life, personal and professional situations. A game of words and images that are associated, dissolved and reformed, sometimes revealing in a simple way, but always in depth, aspects and alternative paths led by new points of view. Lucia Cumpostu: Team Coah, certified as International Trainer dalla Points of You. 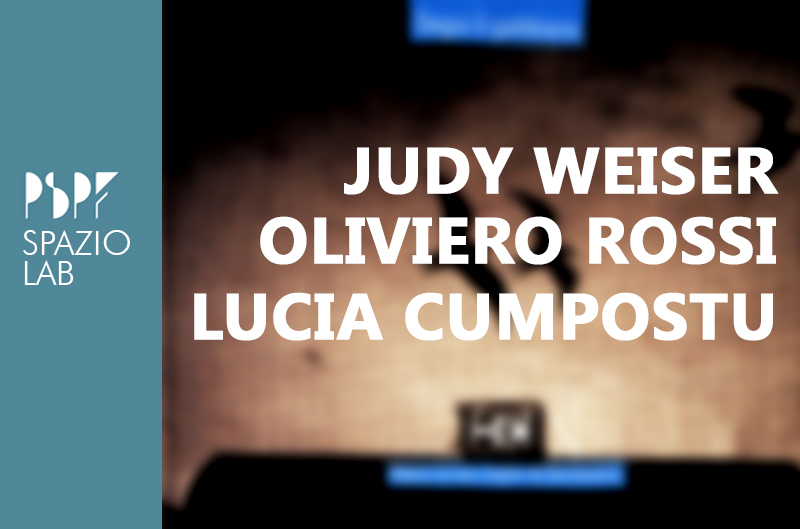 Lucia Cumpostu works as a coach in centers for social and work rehabilitation. The workshop aims to initiate the participants to the use of therapeutic theatrical and video modalities according to the basic existential and humanistic characteristic of Gestalt therapy. The use of the theater and the video camera becomes a means of therapy for individual growth in a group setting and offers the potential to exploit the hidden abilities in everyone. It facilitates the expression of the experiences of the participants related to some issues that concern them while stimulating creativity and socialization. The three postulates of Gestalt: being in the present, responsibility and awareness are stimulated in a context in which they take shape the visual dramatization of their life script. Oliviero Rossi: psychologist, psycotherapist, Directo of the Master “Video, photography, theater and artistic mediation in counceling” Pontificial University Antonianum. Director of the Institute of Gestalt Psychoterapy Expressive – I.P.G.E. Learn (through interacting with photos brought by the Instructor) about the “secret lives” of photographs: how they create meaning, connect with feelings, hold secrets, activate memories and tell their own stories — and how these less-obvious emotional components explain their great success in helping people examine their own lives, and gain insights that help create positive personal or social changes when used in “Therapeutic” or “Social Action” photographic activities. The workshop is in English with sequential translation.